GRIDLEY, Calif.—As late season fires continue to burn in both Southern and Northern California, California Southern Baptist Convention Disaster Relief teams are activated and partnering with churches and associations to be the “hands and feet of Jesus” during this crisis, said Mike Bivins, CSBC DR coordinator. The Camp Fire in northern California “is the worst fire impact I’ve seen,” in more than 30 years of ministry in the Golden State, Bivins said. Financial donations can be made online. Checks, made payable to CSBC and designated for Disaster Relief, can be mailed to CSBC, 678 E. Shaw Ave., Fresno 93710. As of Tuesday, Nov. 13, Bivins reported CSBC Disaster Relief has deployed a laundry unit and a shower unit, both stationed at First Southern Baptist Church, Gridley, a town about 30 miles south and west of Paradise and Magalia, where many evacuees have sought shelter. Bivins noted a team of six DR chaplains also are ministering to victims housed in the Gridley shelters. DR workers had hoped to take supplies, including water and generators, into the hardest hit areas on Nov. 12. However, Bivins reported evacuation orders had not been lifted and DR volunteers had not been able to proceed as planned. The goal is "to sort of be a community center as people come back in and survey their burned-out property," Bivins said. 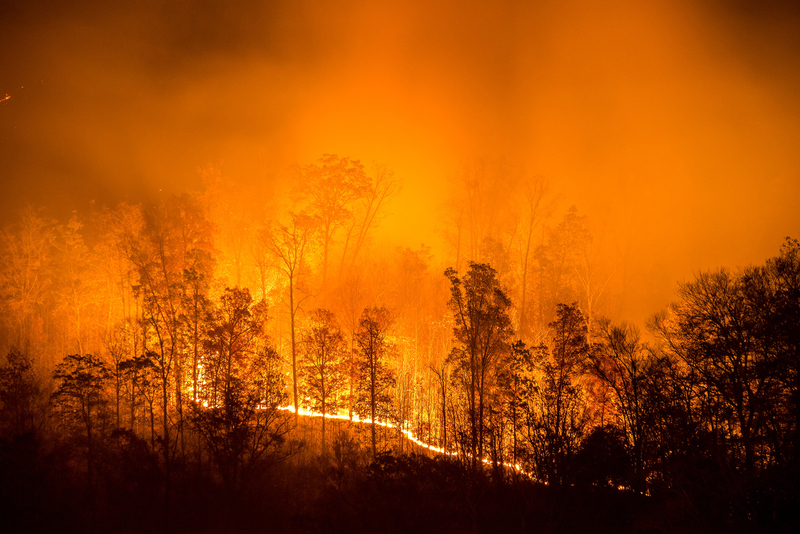 Charles Woods, director of missions for the local Sierra Butte Baptist Association, said the pastors of Southern Baptist churches in the area, none of which burned, all want "to be able to open those churches up in ministry to the people when they come back in." Woods requests prayer for families of the dead, those who lost all their possessions and the safety of individuals still missing.